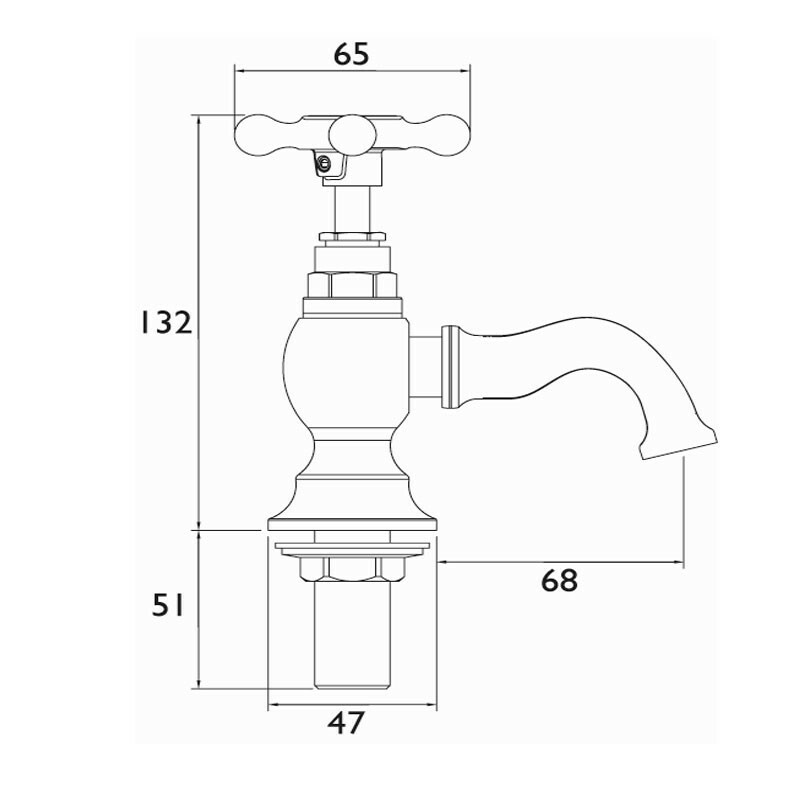 With a stunning fluted spout, sculptured body and traditional ceramic indices the Trinity bathroom taps feature a traditional design that exudes grandeur. The Trinity basin and bath taps effortlessly capture the spirit of a more refined era bringing a relaxed tranquil feeling to any traditional bathroom. 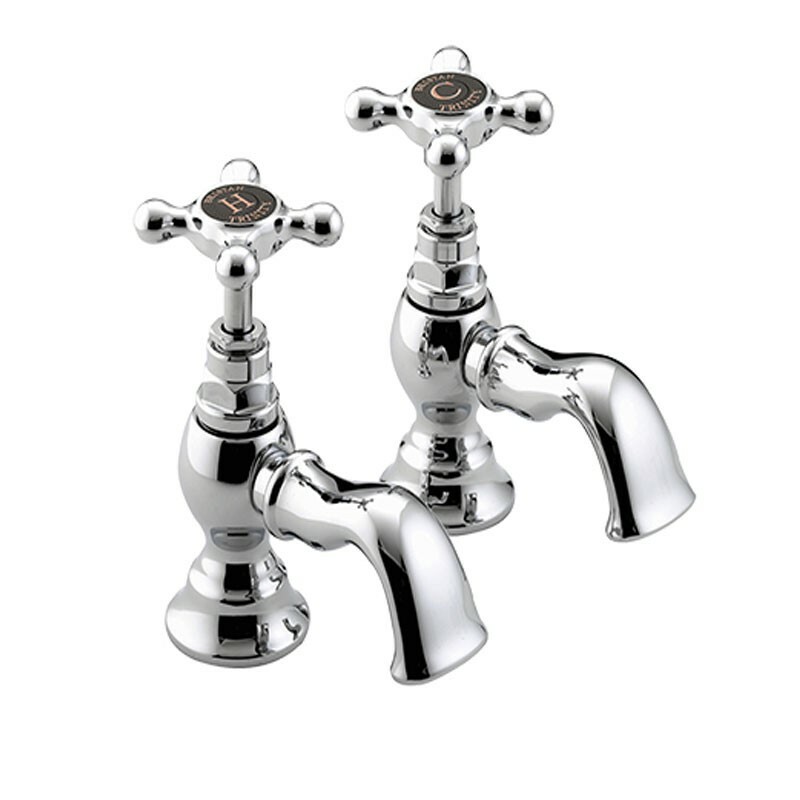 With a stunning fluted spout, sculptured body and traditional ceramic indices the Trinity bathroom taps feature a traditional design that exudes grandeur. 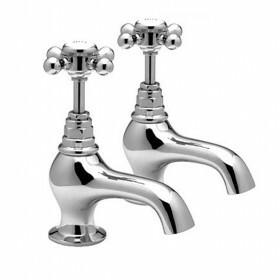 They are sold as a pair and are for basins with two tap holes. 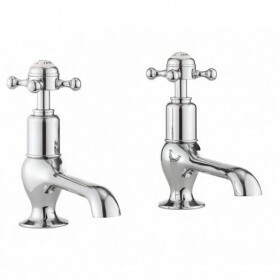 The Trinity basin taps are only available in chrome plated finish as shown.